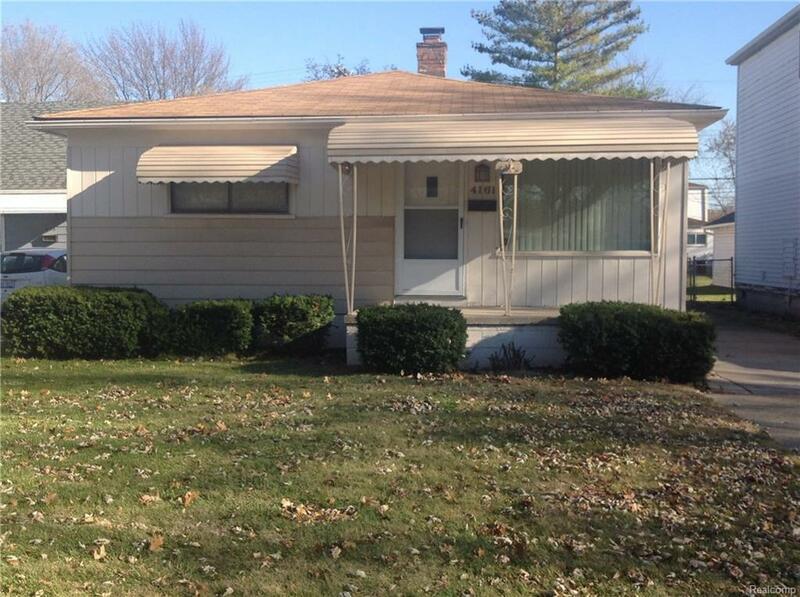 Nice 3 bedroom in Dearborn Heights. 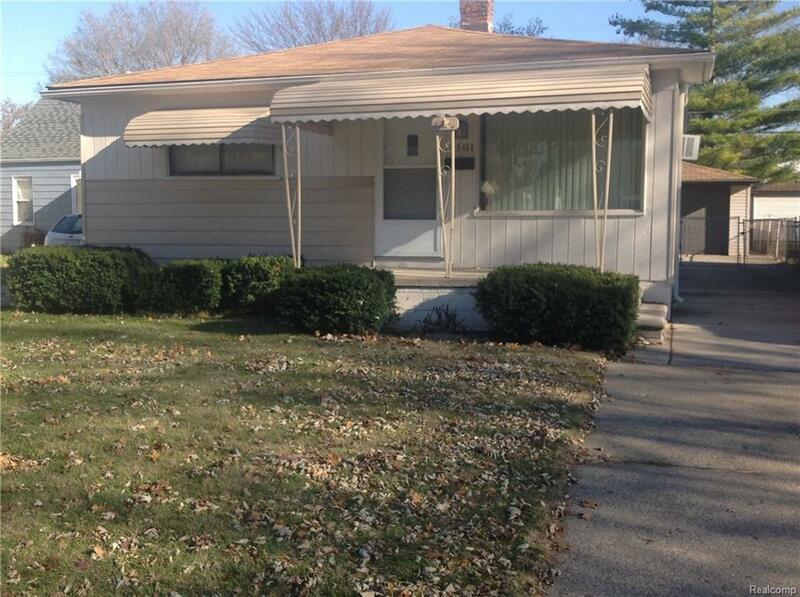 Great location close to West Dearborn and Allen Park. Quick access to Southfield & I-94 Freeways. Dearborn Heights Schools system. 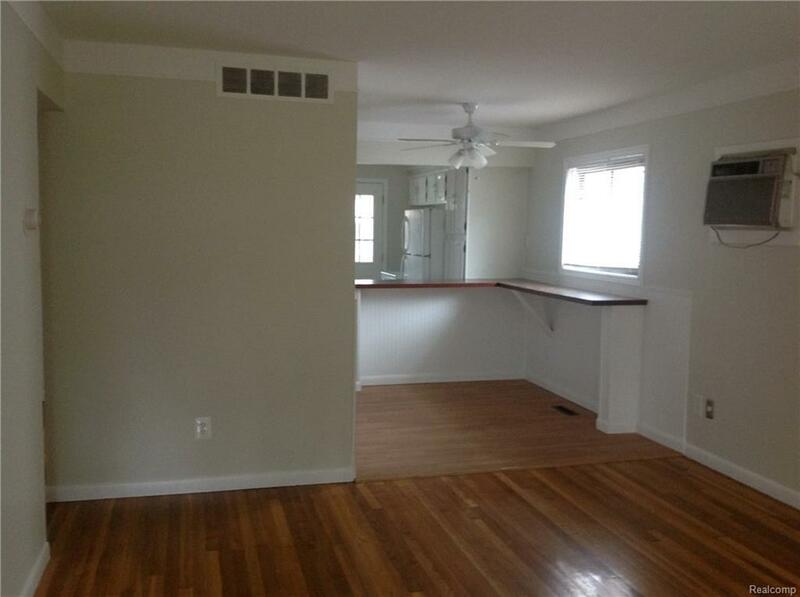 Check out the gleaming hardwood flooring, nicely updated bath with ceramic tub surround. Bright & cheery kitchen with custom ceramic flooring. This home is clean, freshly painted neutral throughout. Window treatments on all windows. Includes appliances. 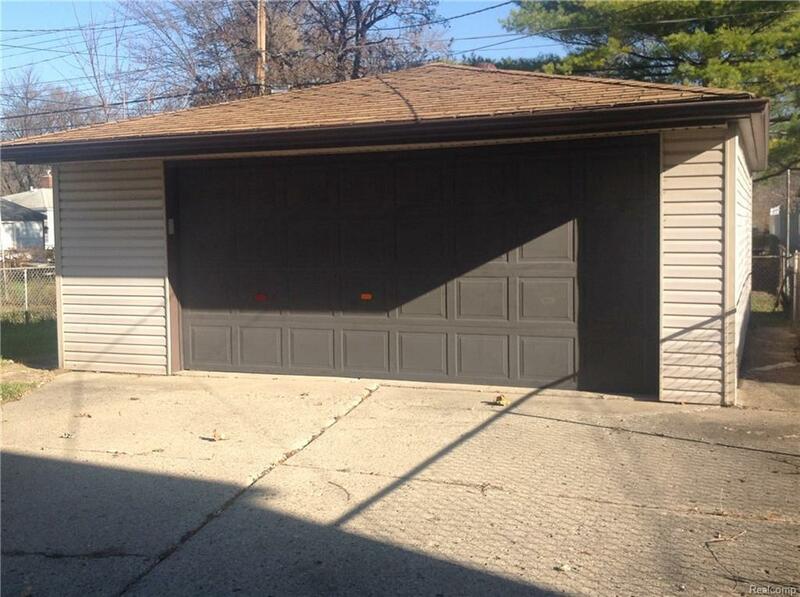 Big 2 car+ Garage and fully fenced yard. Move in ready. Minimum 1 year lease, long term preferred. 1.5 month security deposit. Absolutely no smoking allowed inside home. Applicants with small pets may be considered. $150 prep fee. $40 app fee. Listing provided courtesy of Metro Investments Realty, Inc..